Kerala, the land of elephants, spices & coconuts, is a very important tourism destination that has been featured in all the prominent travel magazines in the world. 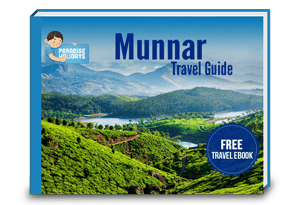 National Geographic ‘Traveller’ has incorporated Kerala in the list of ‘must-visit’ places in the world. 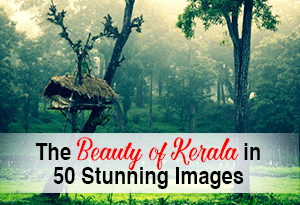 Here are 5 reasons that prove that Kerala is one of the best places to visit and why it entices people to come back for more! For a whole body rejuvenation treatment, you can visit one of the Ayurvedic resorts and once you are through with the treatments you will feel like a new person. Ayurveda is the science of holistic healing that has been around for centuries and it aims to convert each person into a picture of health. Once you participate in the whole body treatment programs, you can eliminate all the disease-causing toxic elements in the body and induce health and vitality to your body and soul. 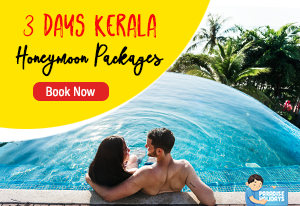 Kerala is the perfect destination for a family vacation because there are plenty of activities for both adults and kids. 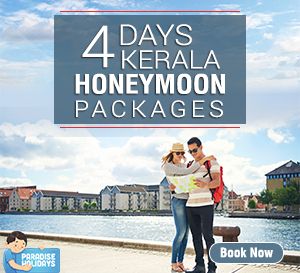 You can plan your itinerary so that it covers the hill stations, the backwaters, the beaches, the forests, the heritage centers and of course, the endemic forests with their abundant collection of flora and fauna. 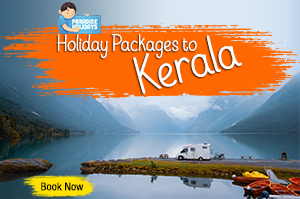 The pleasant climate that the people of Kerala enjoy throughout the year is a major boost for tourism. 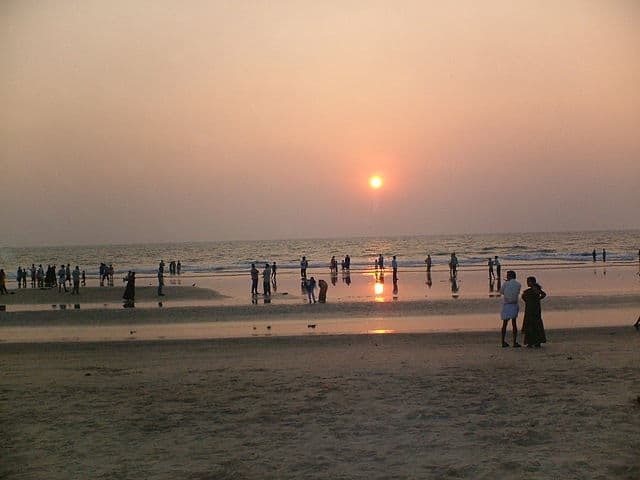 The best time to visit Kerala would be from August to March when you can indulge in all your favorite activities. 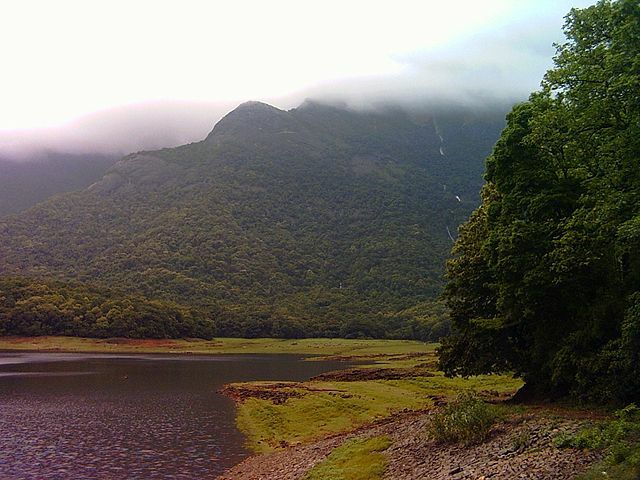 The Western Ghats is UNESCO World Heritage site and there are plenty of other buildings in the state that are important monuments meant to be protected. The Mattanchery Palace is another monument that is awaiting its recognition in the list for UNESCO World Heritage sites. The Paliom Dutch Palace, Muziris, Jewish Synagogue, Thripunithura Hill Palace, Fort Kochi, Kovalam Palace, Sree Padmanabhaswami temple are just some of the places that have a strong historical connection. 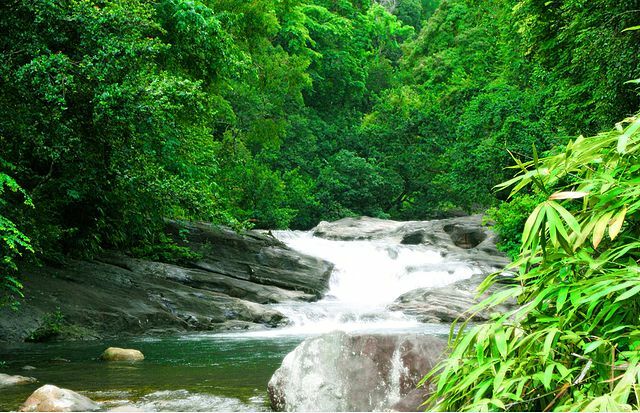 The diversity of attractions makes Kerala the ideal destination for nature lovers. 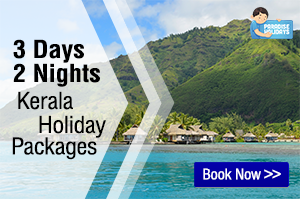 The palm-fringe beaches, the emerald green waters, the mystic mountains and lush green paddy fields make your stay perfect in every sense of the word. When you cruise through the backwaters, you can experience the stunning beauty of Kerala and get a feel of her rustic nature. 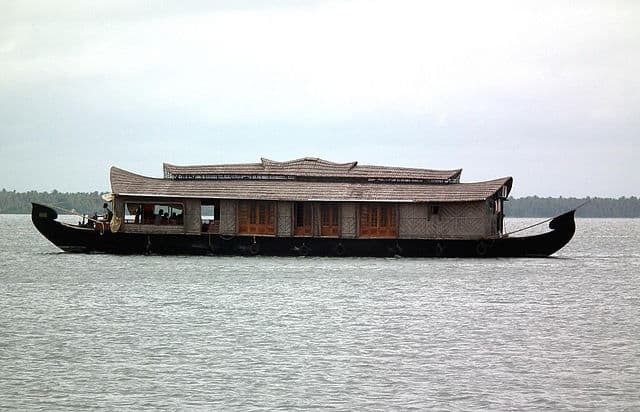 To experience true Kerala and to feel one with nature, you can stay at a houseboat. This houseboat cruise through Kerala backwaters is one of a kind experience. And there is nothing like home-cooked delicious food to tickle your palette when you stay at the houseboats; normally these houseboats have their own talented chefs, all ready to prepare the tastiest recipes at short notice. If you are visiting Kerala during the festival seasons, then you will get to experience the true culture of this state. The Thrissur Pooram held during April, The Aranmula Boat Race and the Nehru Trophy Boat Race, both held during Onam season are a few of the noted events held in Kerala. What are your reasons for visiting Kerala? Do comment below..